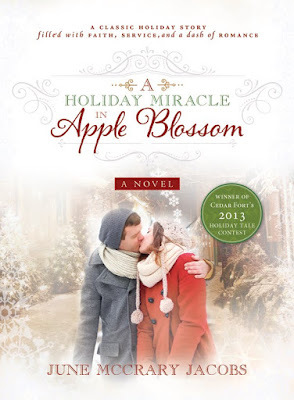 It's hard for me to believe, but five years ago today my first book, 'A Holiday Miracle in Apple Blossom', was released by Cedar Fort Publishing. I was especially excited because this book won the publisher's '2013 Holiday Tale Contest'. 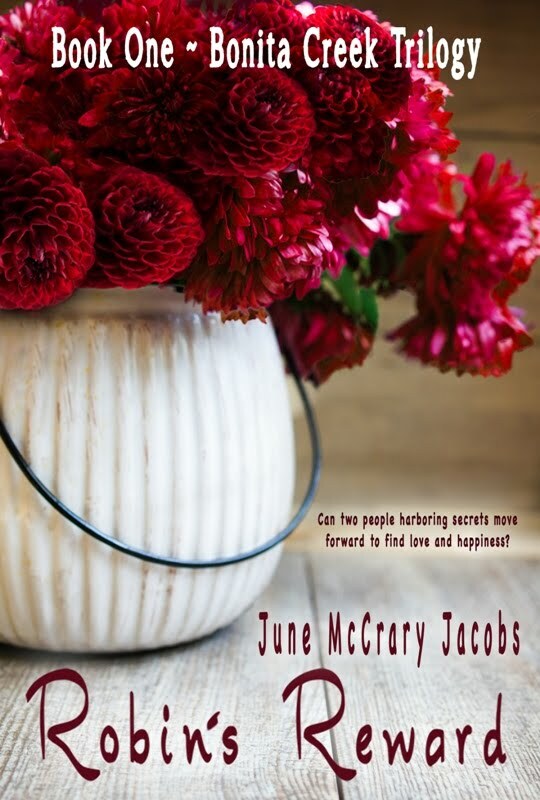 Since then, I've written and indie-published the first book in my contemporary inspirational romance Bonita Creek Trilogy titled 'Robin's Reward'. 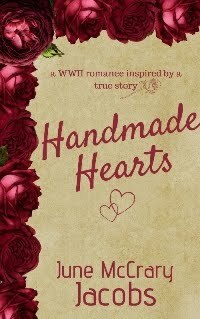 My historical inspirational romance short story, 'Handmade Hearts', will be released in January, 2019. This story was inspired by a true story. 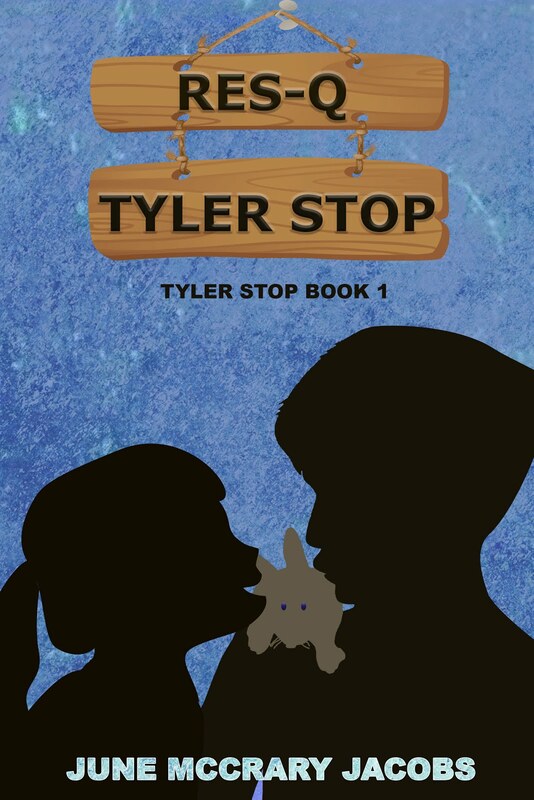 My debut middle-grade historical novel, 'RES-Q Tyler Stop', will be released in March, 2019. 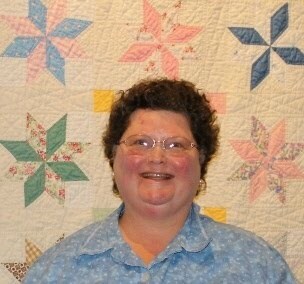 I'm currently working on Book 2 in the Bonita Creek Trilogy -- 'Penny's Promise' and the sequel to 'RES-Q Tyler Stop'. To read more about 'A Holiday Miracle in Apple Blossom', follow the links shown below. For a chance to win your own e-book copy of this Christmas novella, enter the Rafflecopter contest at the end of this post. The contest is open to International winners. I'm giving away three copies of the book courtesy of the publisher. Good luck! Thank you to those of you who have followed my writing career since the beginning and to those of you who have found me somewhere along the way. I truly appreciate your kind blog post comments, emails, and Facebook likes/follows/shares/comments. -- Monday October 8th: My Marvelous Middle-Grade Monday post will feature a S.T.E.A.M. education book, 'Plant, Cook, Eat: A Children's Cookbook'. Post includes a book spotlight and review.